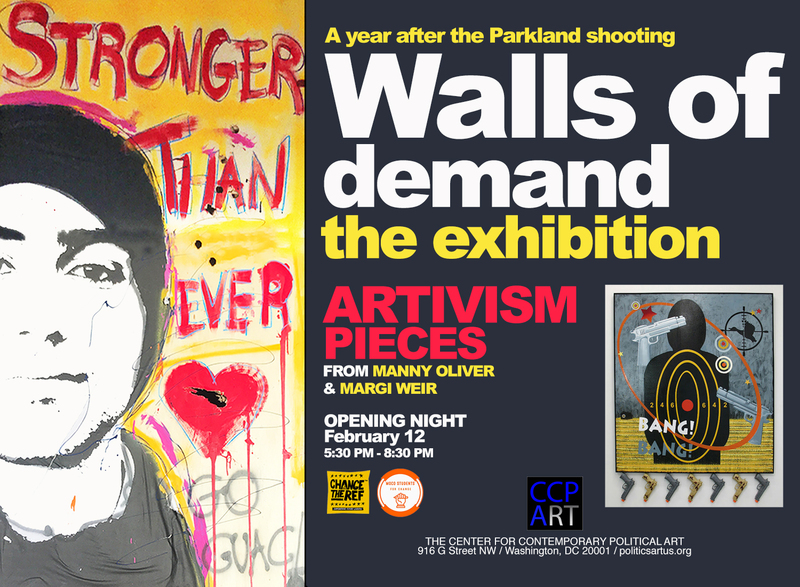 As the first anniversary of the Parkland, Florida shooting approaches, the student-led anti-gun violence group MoCo4Change will unveil a commemorative art exhibit at Washington, D.C.’s Center for Contemporary Political Art (916 G Street). 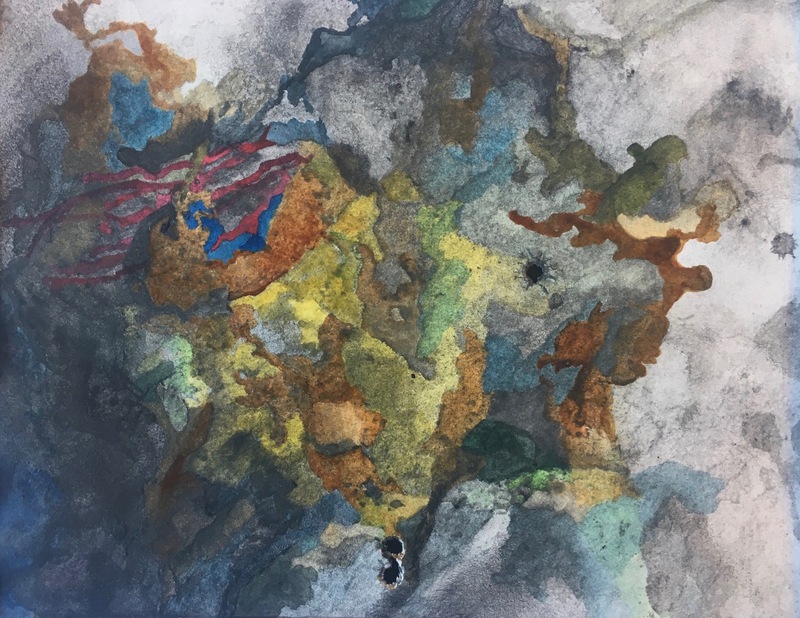 The “Walls of Demand” exhibition will feature artworks from Manny Oliver – the father of Marjorie Stoneman Douglas High School (MSD) shooting victim Joaquin “Guac” Oliver – as well as pieces from Montgomery County students and artist Margi Weir. Ever since the Parkland shooting, and MSD students’ founding of the March for Our Lives movement, MoCo4Change has spearheaded sensible gun reform and social justice advocacy political actions in the Washington, D.C. area including rallies, marches, walk-outs and sit-ins. 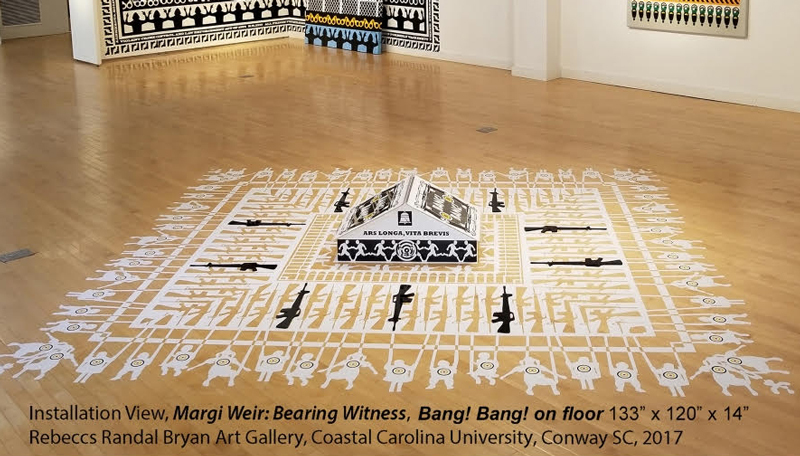 Oliver will contribute to the exhibit a poignant sculpture and an 8’x16’ pro-gun reform mural that was previously displayed outside the United States Capitol and the headquarters of the National Rifle Association. This exhibit will run from February 8 - April 14, 2019 (Extended). To inspire needed social and political change through the power of art. 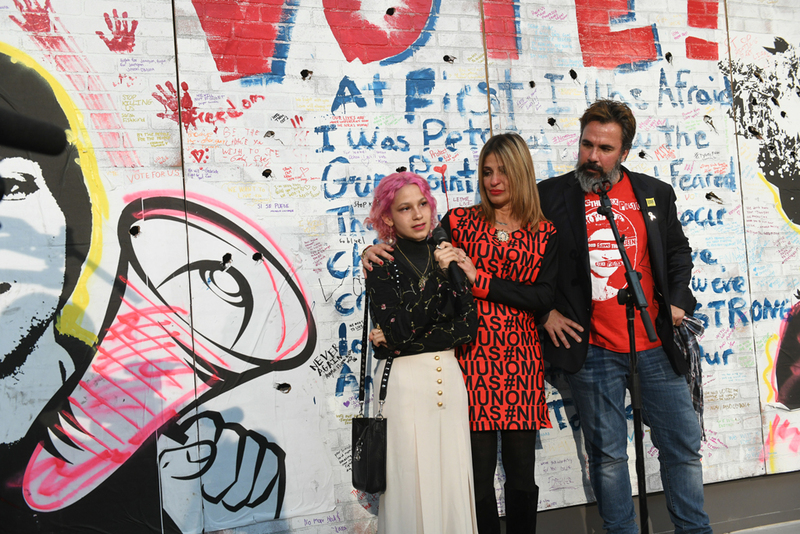 Together, we can empower artists to create the art of social and political change.